Homestead Ron & Marie are serving Kelowna, Vernon, and surrounding areas. Please call us Toll Free 844-310-8RTC (8782) to schedule and place your full payment for Hatch The Chicken via e-transfer, cash, cheque, or credit card. For Rent The Chicken renters we can possibly arrange for Hatch The Chicken to be combined with your Rent The Chicken rental. The price is $210 CDN. 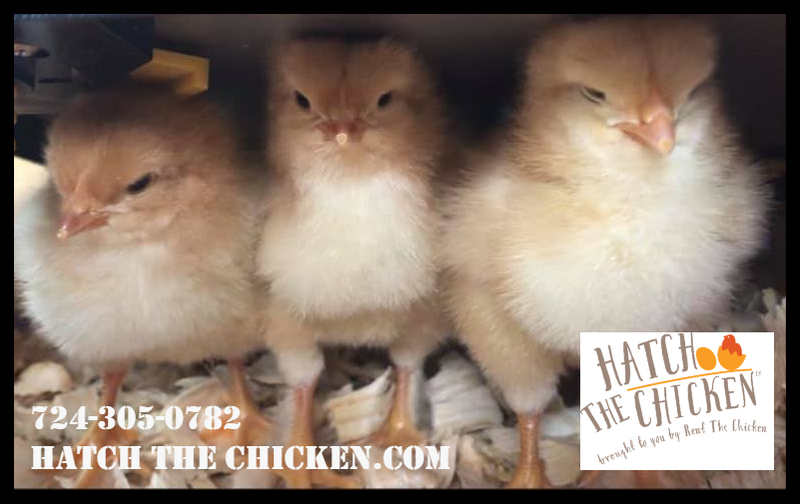 For Hatch The Chicken renters we can schedule your five week rental for a convenient time for you. (Rentals are limited so call today!) The price is $260. Brooder cage, chick waterer, chick feeder, heat source. Continued Rent The Chicken phone, email, and Facebook group support. Our Rental Packages include FREE DELIVERY to Kelowna, Vernon, and surrounding areas. For customers outside of our FREE DELIVERY area, please call us at 844-310-8RTC (8782) for a delivery quote. For customers in or around Kamloops, click here.